The AL-KO scythe mower is a manoeuvrable mower for the natural garden. 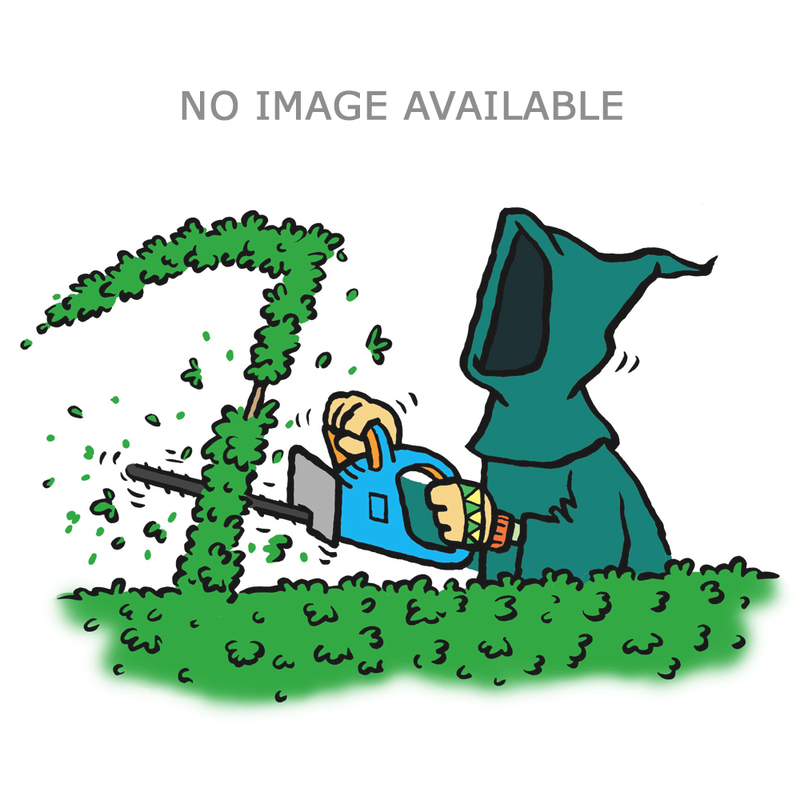 The extremely agile scythe mowers are the best choice for natural garden, meadow or orchard. Powerful Briggs & Stratton engines and specially hardened ESM blades provide high performance and durability. Easy to use, with infinitely variable cutting height ensured by the adjustable guide system. Wide traction tyres, worm gear and a switchable drive enable you to mow in any position. With the help of additional accessories such as a snow plough and snow chains, the scythe mower can be a useful tool even in the winter.